Post mortem tests expected Jump to media player Police are expecting the results later today of a post mortem on the body of Joanna Yeates and they hope it will reveal more details about how the 25-year-old architect from Bristol died. Missing Bristol woman's body found Jump to media player The police say a body found yesterday on the outskirts of Bristol is that of missing landscape architect Joanna Yeates. 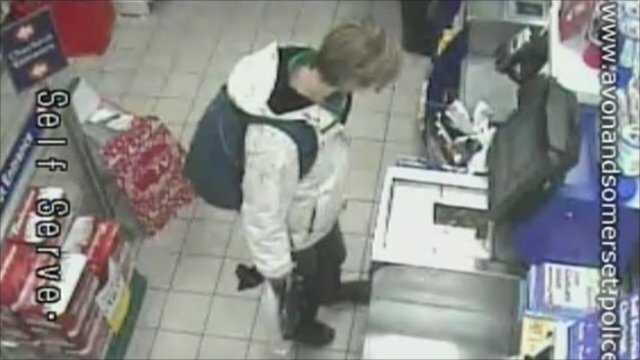 New missing woman CCTV released Jump to media player Police investigating the disappearance of missing architect Joanna Yeates, from Bristol, have released CCTV footage of her buying a pizza in Tesco on the night she was last seen. 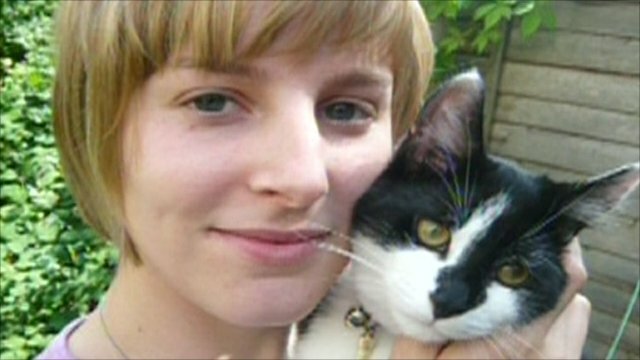 Police are expecting the results later today of a post mortem on the body of Joanna Yeates and they hope it will reveal more details about how the 25-year-old architect from Bristol died. Joanna was reported missing ten days ago and her remains were found by a couple walking their dog on Christmas Day. Officers are treating the death as suspicious.